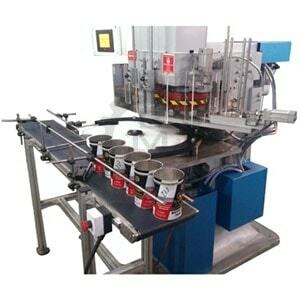 Leading Manufacturer & Exporter of Can Seaming machines. Can Seamers, Filter Seamers, Capacitor Seamers. We have a Seamer for you! 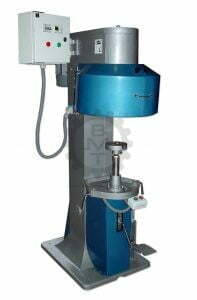 With an experience of over 50 years, Bubber Machine Tools (BMT) has established a wide customer portfolio across industries such as Can Making, Canning (Food, Beverage, Paint, Chemical, Lubricants, etc. ), Electronic Capacitors, Automotive & Industrial Filters, Car and Motorcycle Mufflers & Silencers, Composite Can Makers and scores of Special Applications. We have Can Seamers and Seaming machines for various applications in operation in over 50 countries. The BMT Seamer and Bubber Seamer is today an Industry recognised and respected brand. 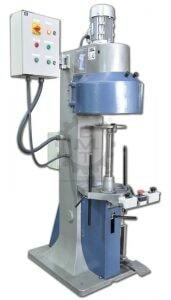 Semi-Automatic Round Can Seaming Machines for Tin, Paper (composite) and PET (plastic) Cans. 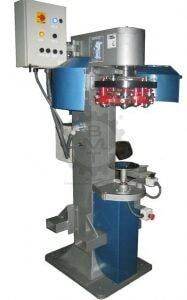 Fully Automatic Round Can Seaming Machines for Tin Cans, Composite and PET (plastic) Cans. Non-Round Can Seamer for Square, Rectangular, Oval, Triangular Cans. Semi-Automatic Vacuum – Gas Flush Can Seamer. Vacuum Seaming for Nuts, Milk Powder, etc. Pressure Seamer for Tennis Ball Cans. 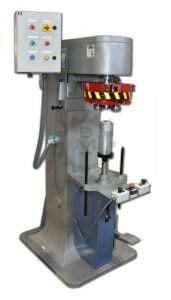 Fully Automatic Spin-On Filter Seamer for Oil, Hydraulic, Fuel and Air Filters. Filter Seamer for Spin-On and CAV Automotive Filters. Oil, Fuel and Air Filter Seaming. 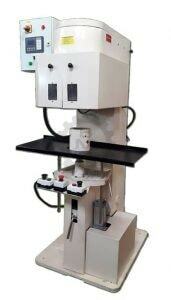 Capacitor Grooving & Beading Machine. Filter Seamer for Inward Seaming of Hydraulic and Industrial High Pressure Filters. Seamer for Automotive and 2 Wheeler Silencer End Cap Curling and Hemming Machines. 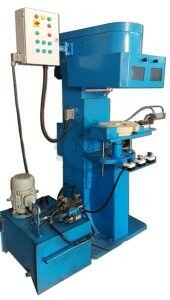 Tie-Rod Curling and Sealing Machines. Seaming Rollers and Seaming Chucks for Can Seamers. We manufacture Seam Rolls and Chucks to your specifications, drawings and samples. 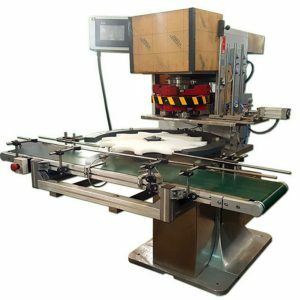 Machines for Custom Applications such as End Cap Curling machines, Newmap Cap Sealing machines, Can Cleaning lines, etc.